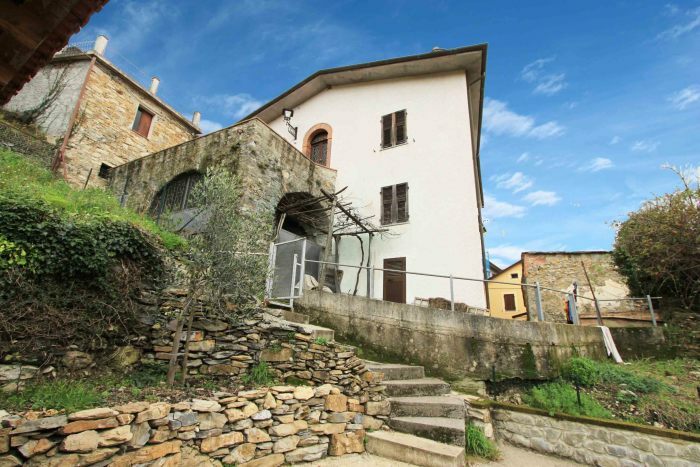 Detached house with panoramic terrace. 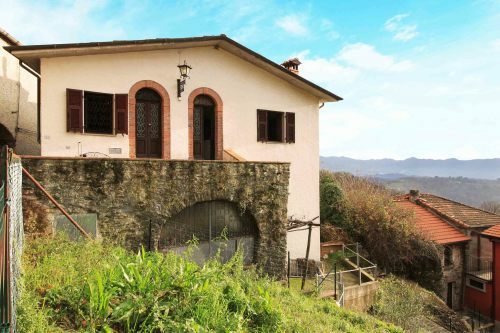 Situated in a hillside position above a village this property benefits from a panoramic view of the valley and surrounding countryside. 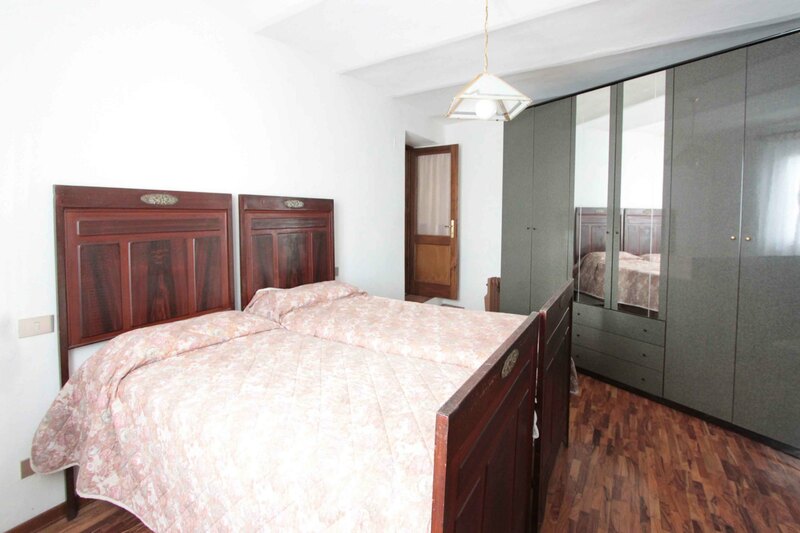 The property comprises two independent apartments. 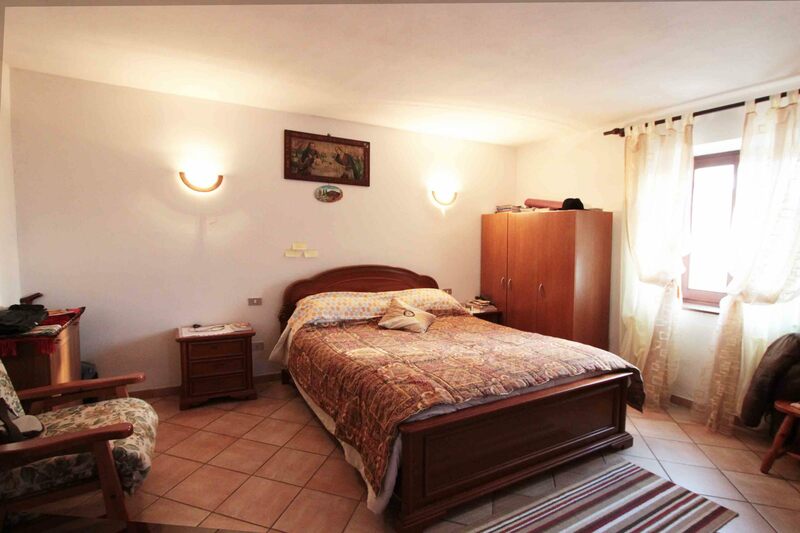 Apartment 1 comprises: entrance hall, kitchen, living-room, bathroom and double bedroom. 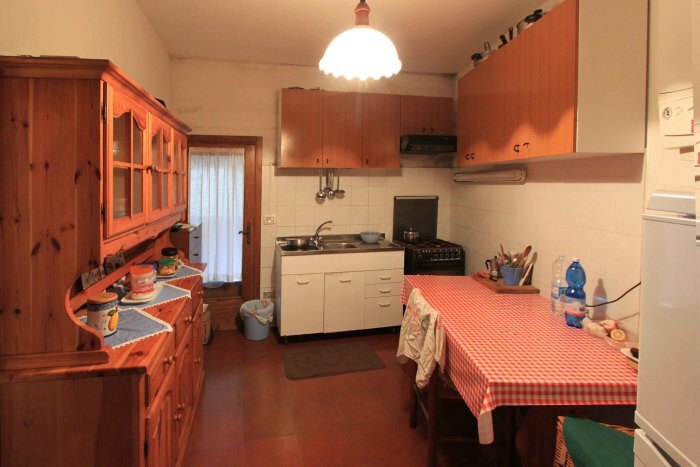 Off the kitchen there is a cantina with outside access to a courtyard. 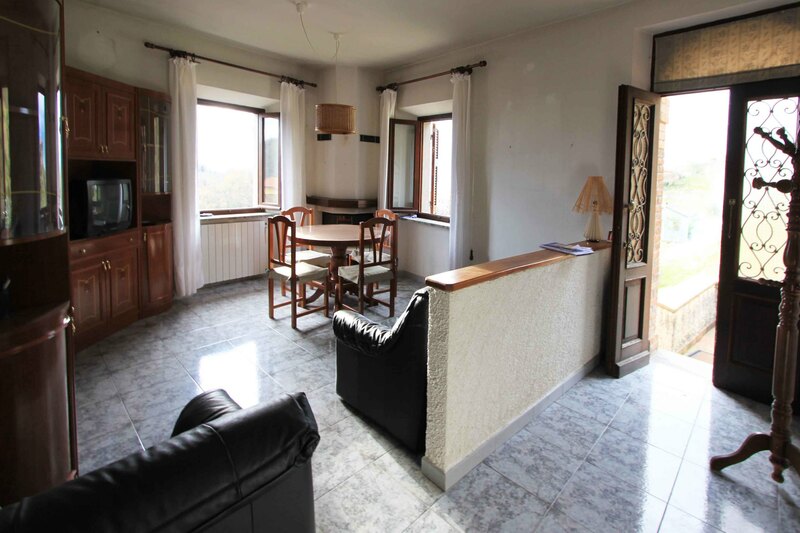 Apartment 2 comprises: Large south-facing terrace with panoramic view leads to entrance hall, kitchen with small veranda, living-room with fireplace, bathroom, 3 double bedrooms (one with balcony). 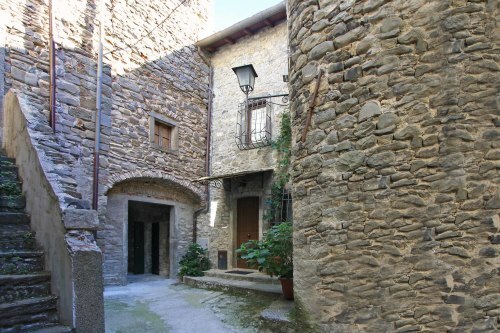 On the ground floor there is a cantina, plus a large cantina in stone on two floors and a further cantina. 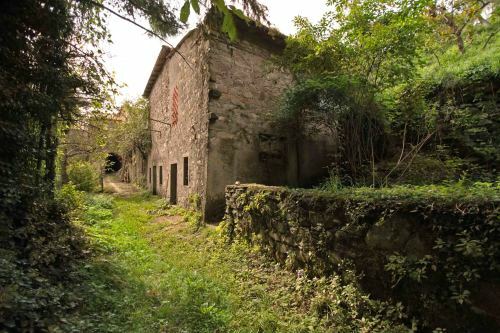 There is some land belonging to the property which is detached but nearby. 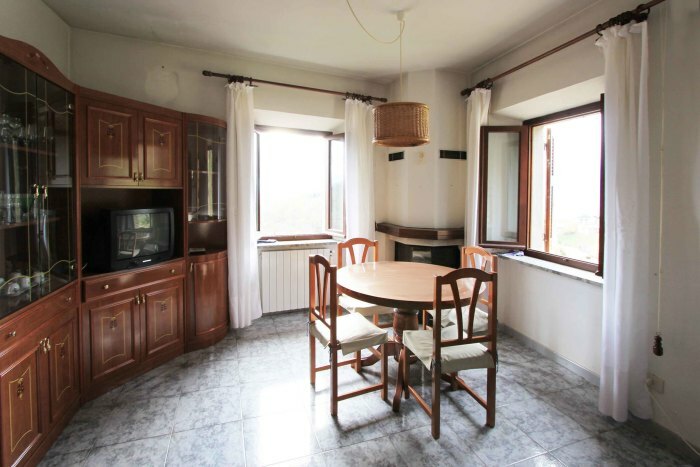 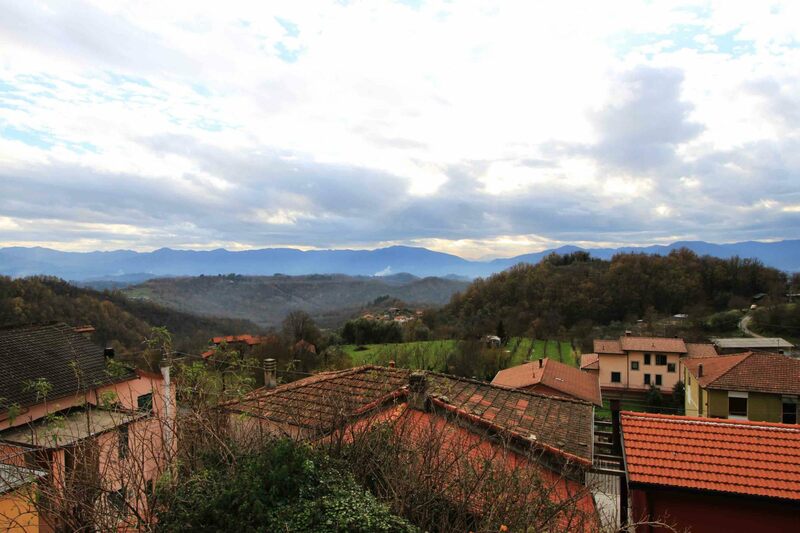 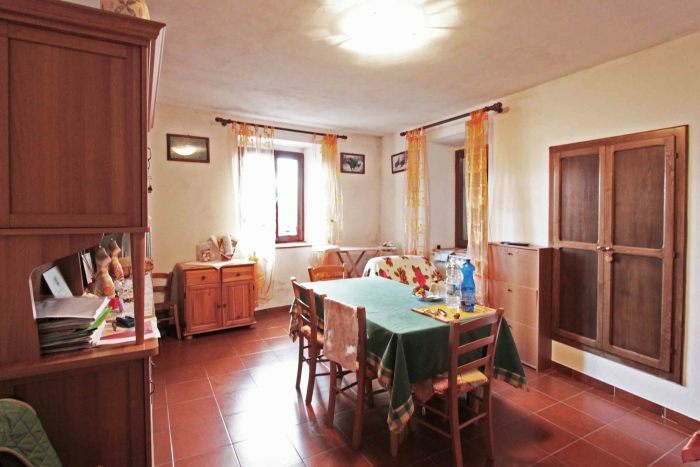 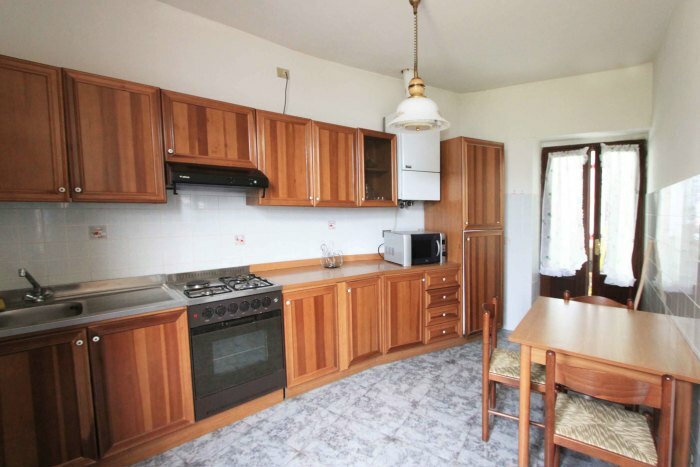 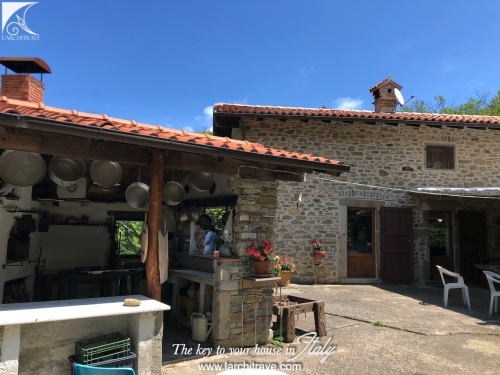 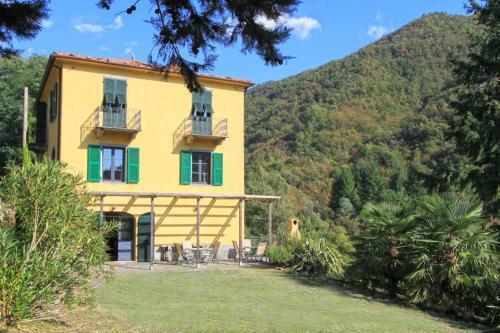 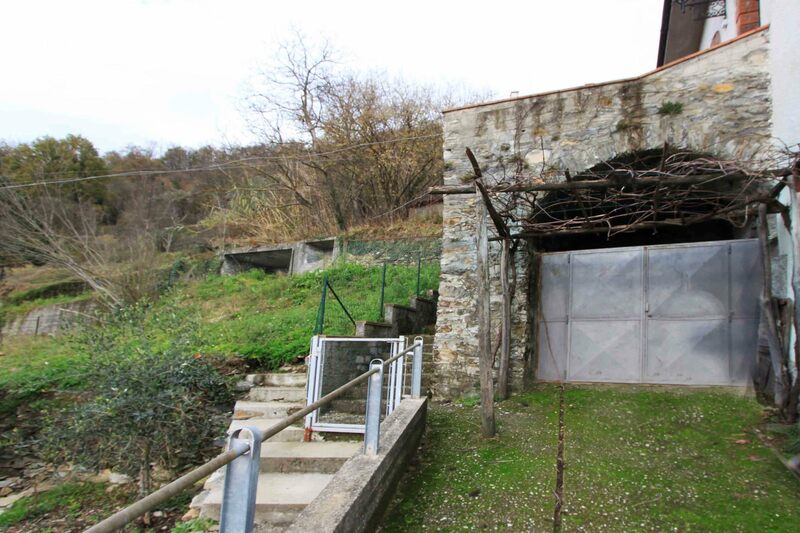 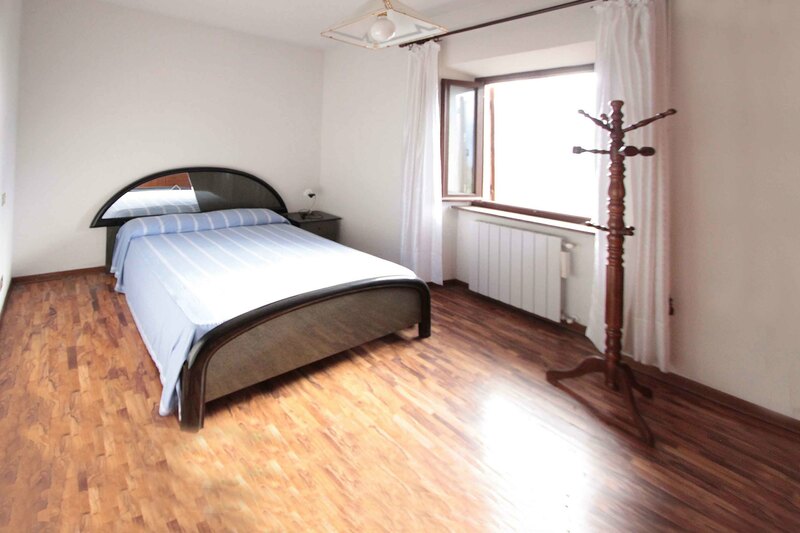 The property is situated approximately 4 km from Licciana Nardi.